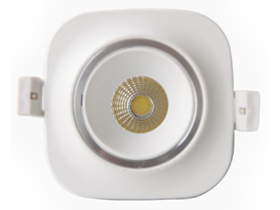 BWL7-03 is a kind of valuable and high quality die casting aluminum COB LED Down light. The appearance design is concise and chic, painting or plating process on the surface, durable, never change color. 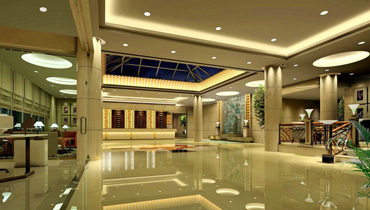 Besides, the system efficiency is high, truly reflect the purpose of the green lighting energy saving. 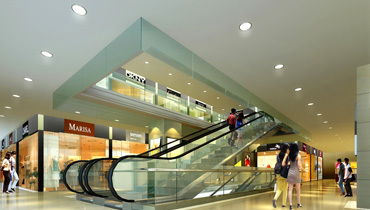 Apply to the shopping mall, hotel, public space and other general indoor application specification of lighting. 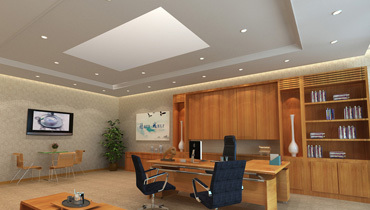 Provided a energy conservation, environmental protection and feasible lighting solution, for interior designers and customers. BWL7-03 has 70 lm/W high system efficiency.Compared to traditional CFL tube light project,the energy saving rate is as high as 80%, reduce electricity costs efficiency. 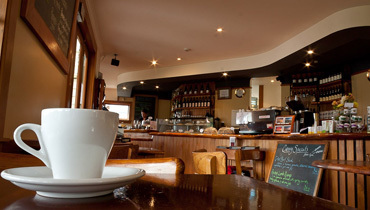 Do everything you would with https://www.phonetrackingapps.com your standard apple-provided charging cord, including transferring music and data, syncing information, and of course charging your device.